Major cities across the US spend an inordinate amount of time trying to find ways in which they can work within their budgets, yet still provide quality services for their citizens. The city of Seattle has decided that one way to do that is to take a strong look at the ways in which they operate their waste management services. While saving money is at the heart of the decisions they have made, protecting the environment seems to have played some part in it as well. The first step that Seattle made in changing the way in which they collect waste is asking the locals to be a little bit more pro-active in helping the city do its job. That means that they will have to make sure that there are no take-out food containers or plastic bags in the trash. They are also asking that people start to look at recycling all of their cardboard materials and using leftover food for composting. In another major move, the city of Seattle is allowing its residents to opt-out of receiving phone books, many of which simply end up tossed in the trash or spending weeks on end out on the front steps of homes. Those changes look like being the tip of the iceberg when you hear about the other plans that the city has in store for waste management. The largest of those would be switching weekly trash collection to bi-weekly, which is a move that they feel will help in a number of different areas. Budgetary concerns always come first, and the move to a bi-weekly pick-up schedule could save the city of Seattle upwards of $60 million annually. They also feel that all of these changes would keep almost 1,500 tons of waste out of landfills every year, whilst also reducing the amount of trucks that rumble through neighborhoods were kids are at play. No final decision has been made on the bi-weekly trash pick-up, but the city is considering implementing a trial run across a few neighborhoods to see exactly how it would impact the area in general and the city as a whole. For their part, the citizens of Seattle seem to be torn on whether these ideas are good or not, but the consensus does seem to be that a trial run might be a good idea before wholesale changes are implemented citywide. The reality is that we live in a world that is choking on its own fumes, and yet many people simply don’t care enough to effect any real change. While some may cry that it’s nothing more than the city officials being concerned about the almighty dollar, history has shown that change doesn’t come easily until people are forced to act. Citizens of Seattle, and other places that are talking about following suit, will quickly learn that recycling and composting will help take away the stink and build-up of trash that would be inevitable during a 2 week cycle. If those people can learn to recycle and keep their neighborhood clean, then maybe they won’t be so reliant on others to clear up their mess, and that can only be a good thing for everyone. 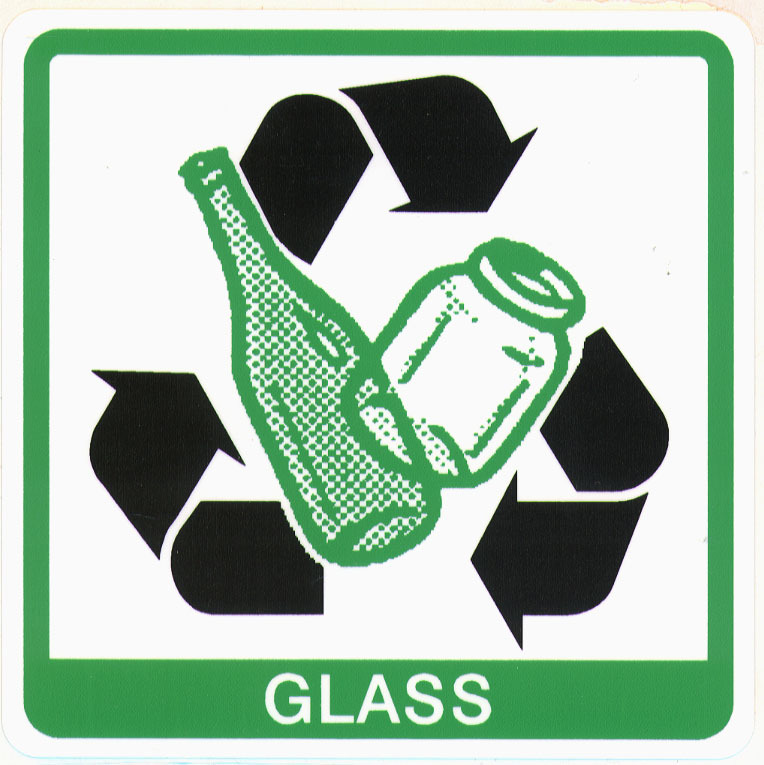 Recycling is the best process which can reduce trash from the world. Therefore we should encourage recycling of junk along with the junk removal process. This will surely help us in keeping our environment clean.